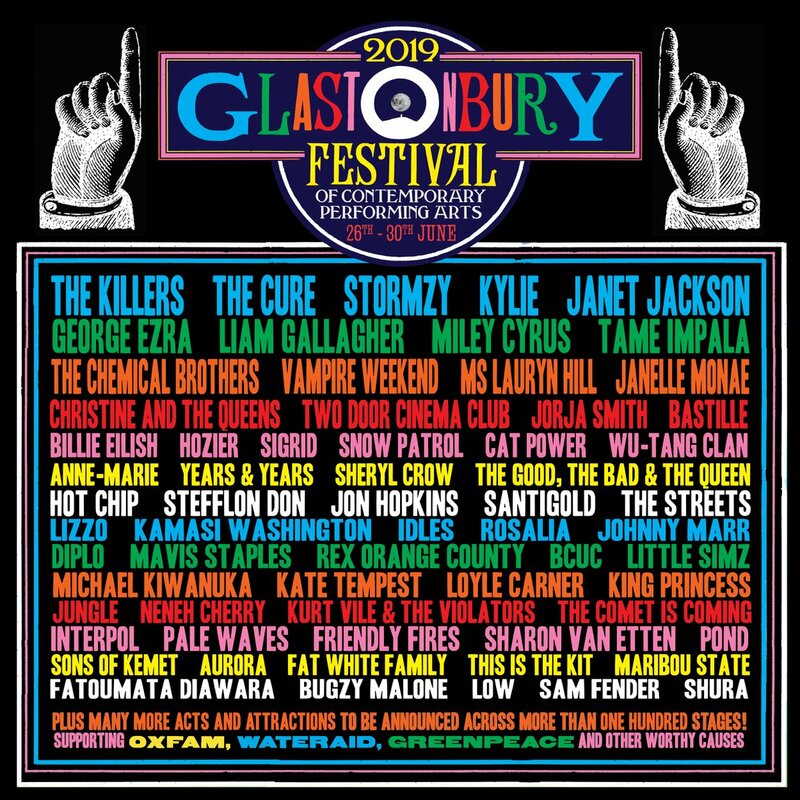 Epiphone will be well represented at this year’s Glastonbury Festival to be held June 26-30 featuring Epi fans Vampire Weekend and Sheryl Crow with Robert Kearns on bass. For UK and EU fans, this might be the festival of the summer. Don’t miss it. Visit the official website for details. Read more about the Epiphone Embassy PRO bass and check out our classic interview with Mr. Kearns as well as a demonstration by Chris Catero of Razor. When we first meet Kearns in 2015, his Jack Casady Bass was already a feature of Sheryl Crow's live sets. 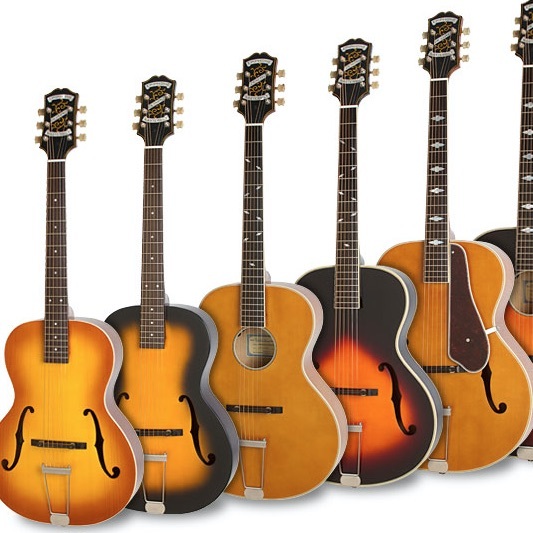 "The first Epiphone bass I ever owned was given to me back in the 90s," Kearns told Epiphone. "My buddy Audley Freed and I had this band Cry of Love that we formed in North Carolina. There was an Epi rep back then who came and gave me a Rivoli Bass. They had reissued those and I loved it and kept it for the longest time. I don’t remember how I parted ways with it. I must have needed some money (laughs). But that was the first bass I ever owned that was a hollowbody and I loved the sound. So, I’ve always gravitated towards those type of basses ever since. When the Jack Casady came out at that time I went for it. For my money and for my ear, I think the Jack Casady is one of the best sounding production basses out there. I just love it. Other basses don’t have the bottom end."